Looks like another good reason to get the Raspberry Pi mini motherboard. Cambridge university is offering a free online course in building an Operating System for the Raspberry Pi. Thanks to HowToGeek for the posting. Edward A. Weissbard here in beautiful El Paso, TX. I have gathered a number of useful and informative Computer/IT Technical resources that I myself have used and found to be of great benefit. 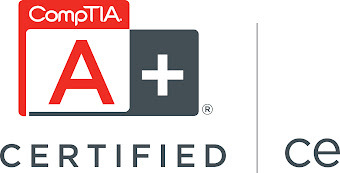 I do provide Comptia A+ Certififed, On-Site Technical support along with Remote Technical Support.